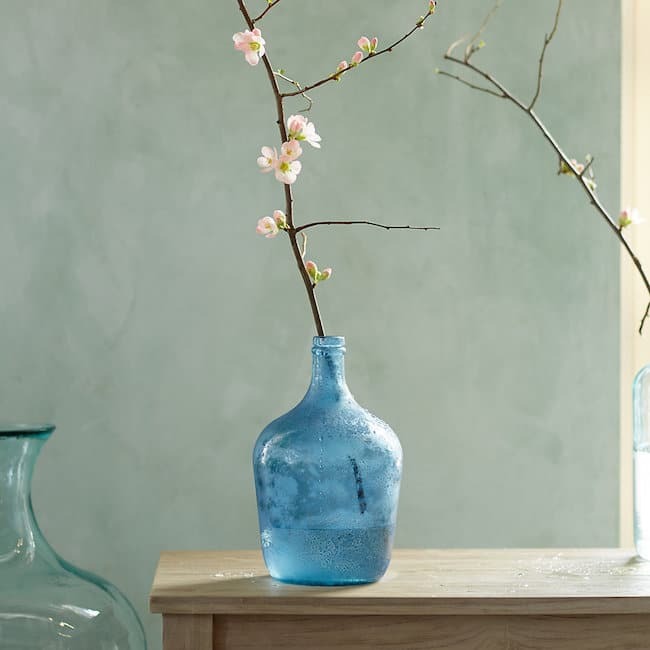 Want to decorate your home with simplicity and style? 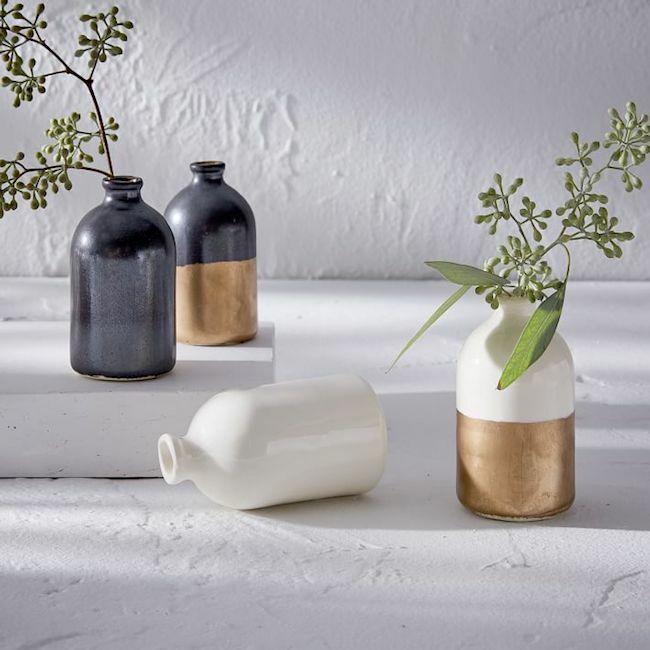 Collect pretty vases, vessels and pitchers to hold seasonal organic elements. 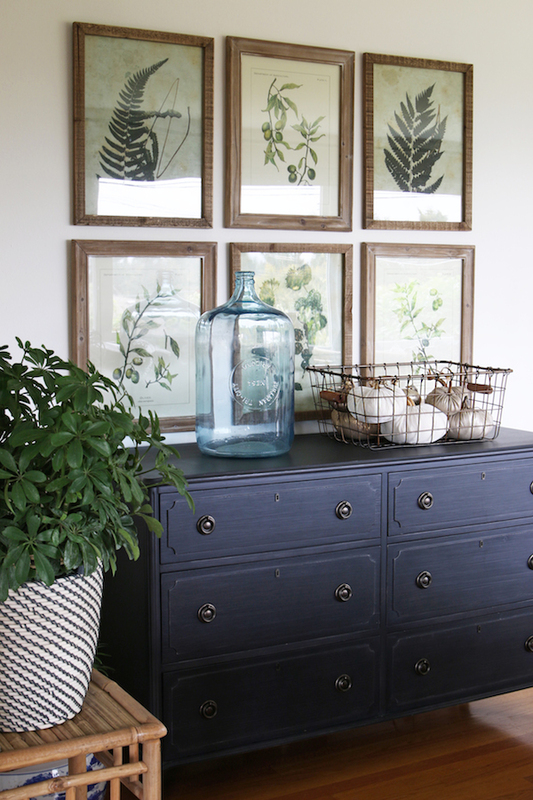 Simplifying your home doesn’t mean it can’t have pretty things in it. You don’t have to have entirely empty surfaces, tables and shelves. 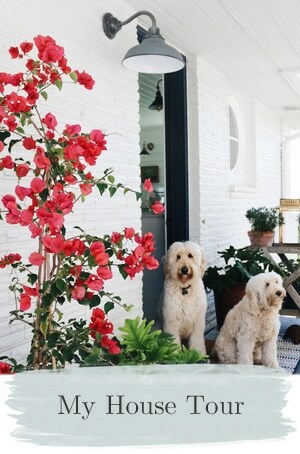 If you’re like me, you likely love to see pretty colors, shapes and textures in your home. 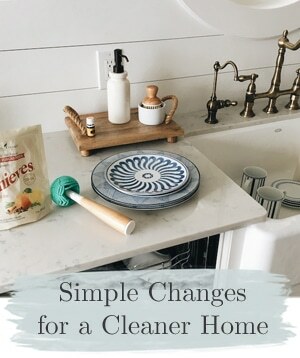 We all know that decorative collections and decor can feel like clutter if we have too much or we aren’t carefully weeding out what we no longer love or need. That’s why I love collecting practical but still pretty unique vases, or vessels and pitchers. 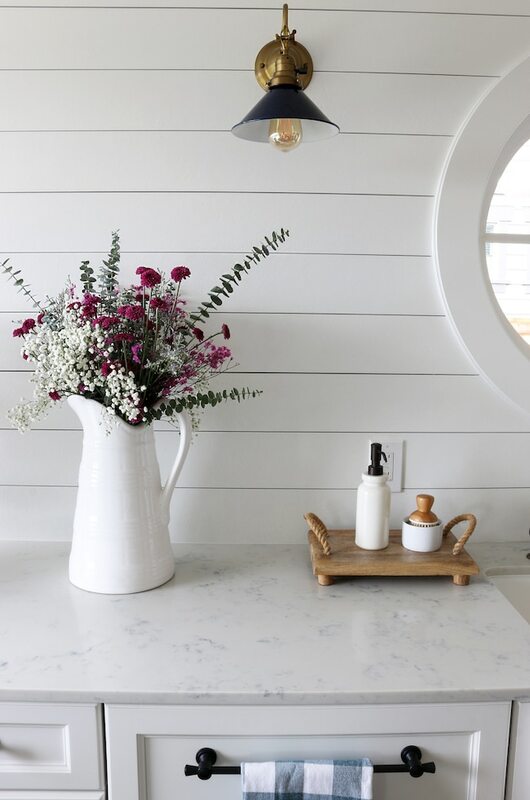 This type of collection make sense to me because 1) I actually use them 2) I love to have a variety on hand 3) they last for years (unlike trendy decorative trinkets) 4) I prefer natural elements for seasonal decor, so it makes decorating with them fun when I can grab a pretty vase or container to put them in. 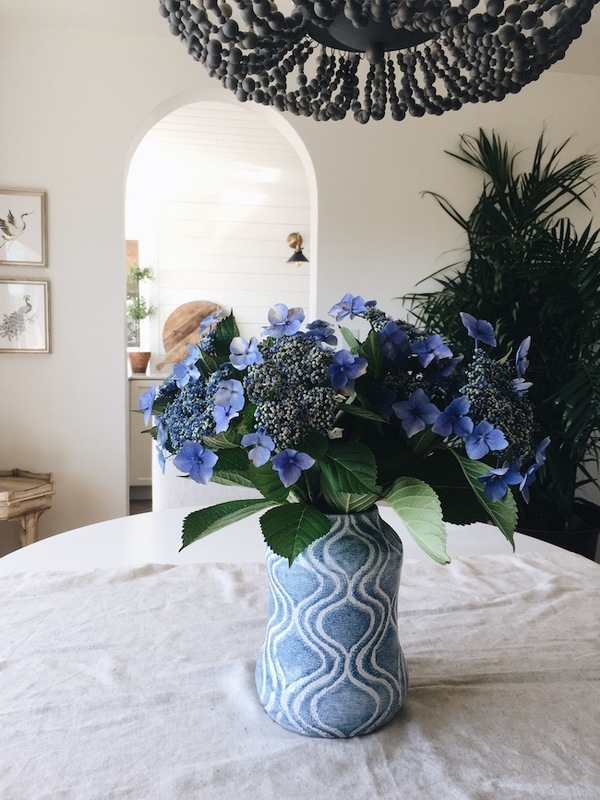 I get questions all the time about where I find pretty vessels and vases, so today I thought I’d give you some ideas and sources! 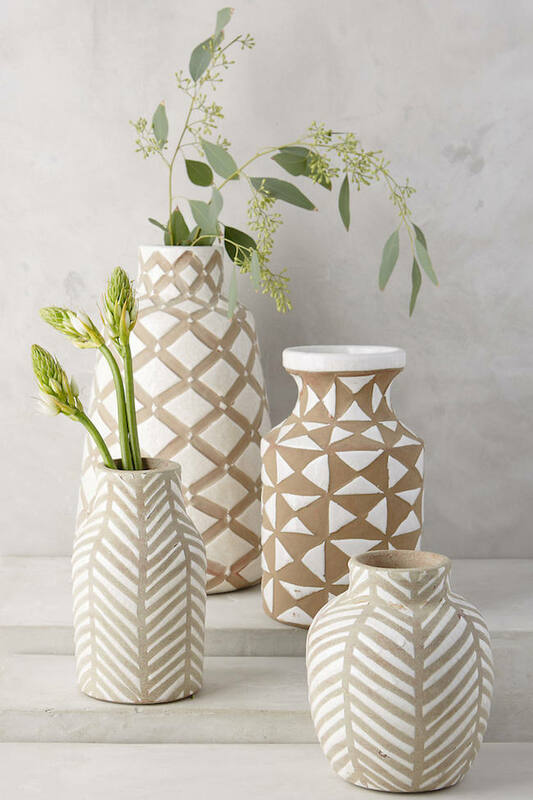 I find lots of my inexpensive vases or pitchers at places like HomeGoods or TJ Maxx, you will see many of those in this post. Hopefully these online ideas are helpful too! 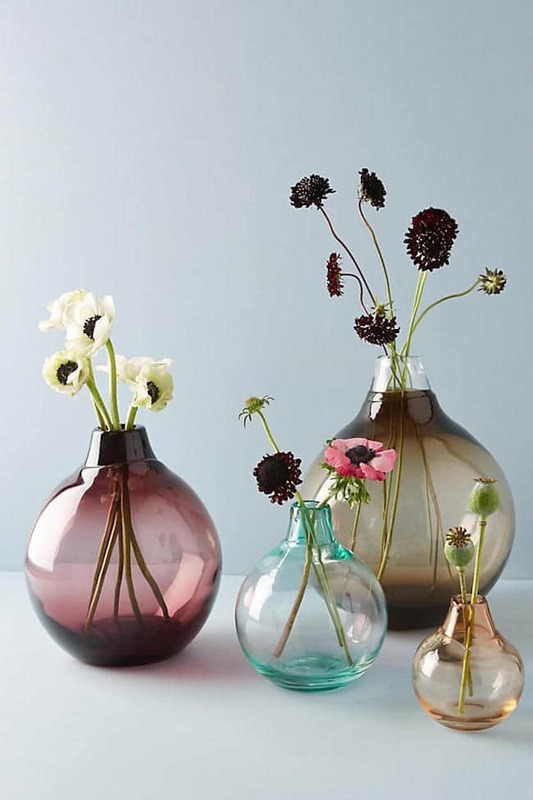 Scroll down for inspiration and see my full round-up of vases and vessels here. 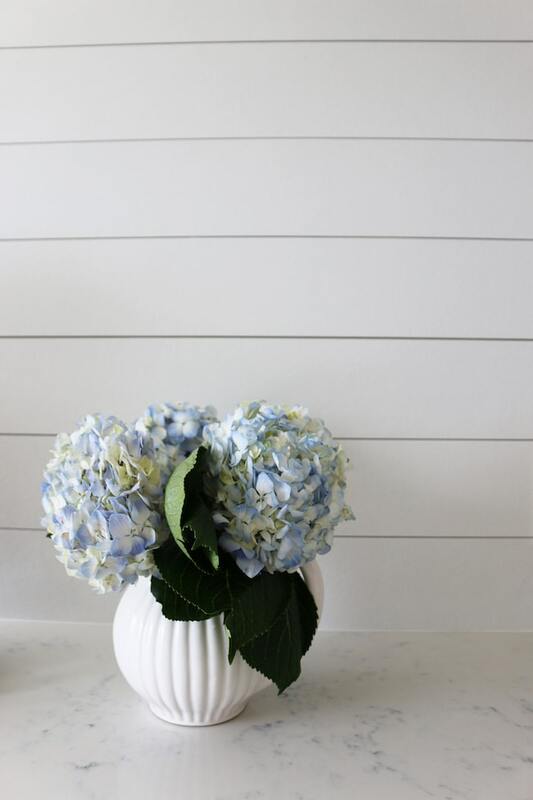 Note: In case you didn’t know, I am always adding beautiful home decor items to my online shop. 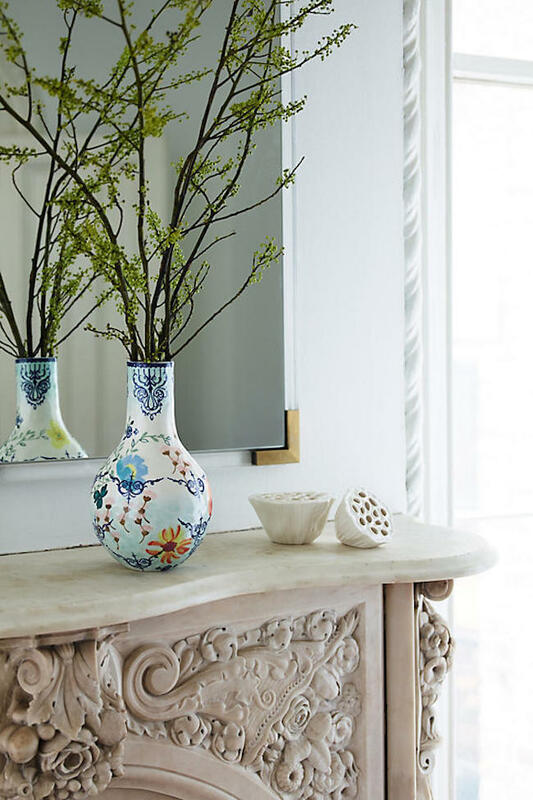 Everything is preselected by me just for you, so you don’t have to wander all over the place looking for the prettiest home stuff in reasonable price ranges. If I would personally consider buying an item, I add it to my shop! To make it a bit easier to find what you are looking for, you can even shop by item/category (like rugs or kitchen faucets or lighting). If you can’t find something in my shop, just ask! I’m happy to find options and make recommendations. I like getting glass vases, usually through estate sales. It’s fun to add different colors in the vase (shells, sand, colored glass, Christmas ornaments, etc) as the seasons change. I also look for glass “frogs” to help in arranging flowers in some of the larger vases. Some fun bud “vases”are unique glass jars that held spices, oils and other food items. Love this post! And you are my favorite blogger! So, it turns out we share a vase. 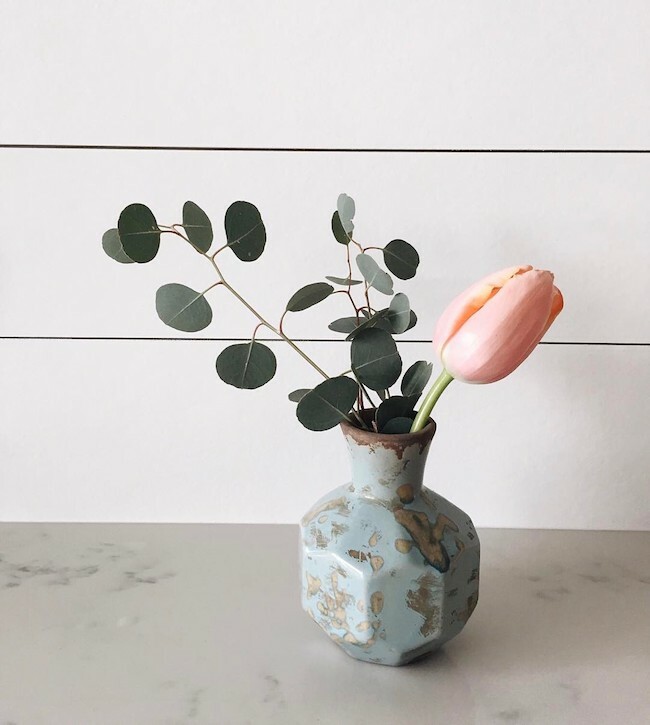 It’s small, turquoise with spatters of gold paint – you have a pale pink/coral tulip and eucalyptus in yours. I just purchased mine a couple of weeks ago. I was delighted to see it in your line up! Awww, thanks so much! 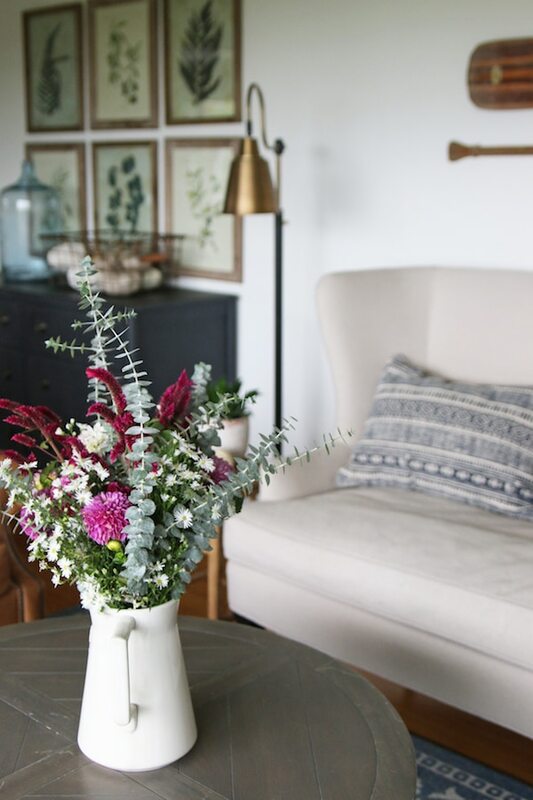 And how cool that you have that little vase, too. I think it is so adorable, I just love it. I have wondered about that case since I first saw it. I’ve never seen a source for it. Would you be willing to share? 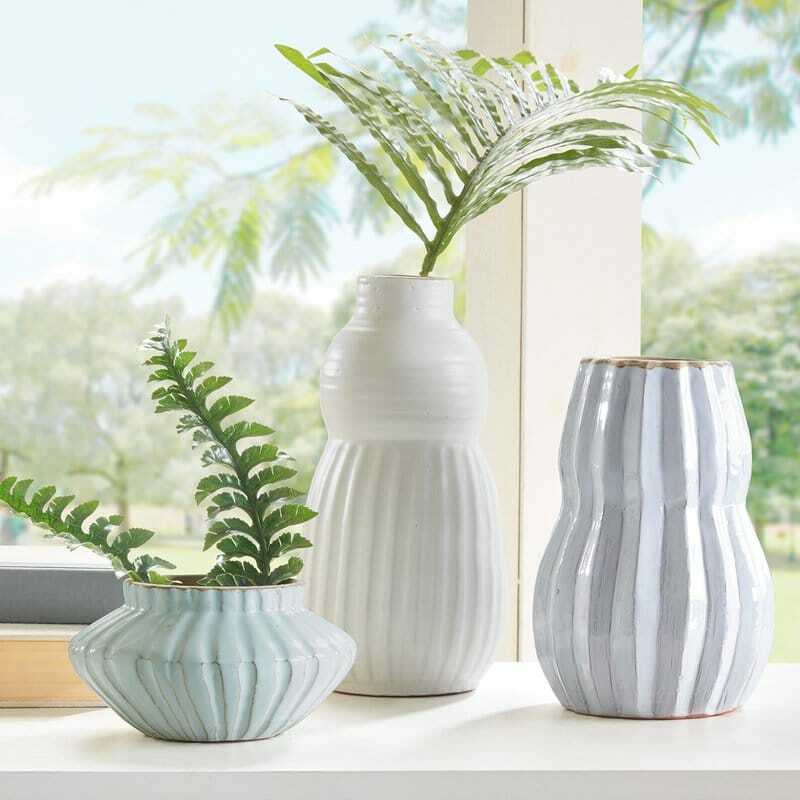 Which vase, the blue and white one? It’s from HomeGoods! 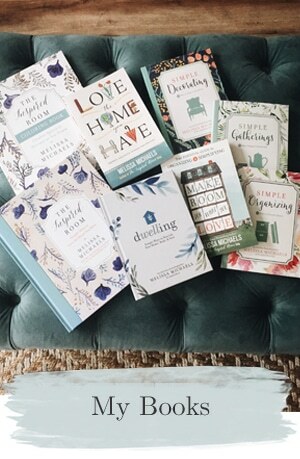 I searched high and low for an exact online source and couldn’t find one but there are some semi similar ones in the shop in this post! Such a pretty selection. I also love the finds at garage sales, estate sales and antique malls. 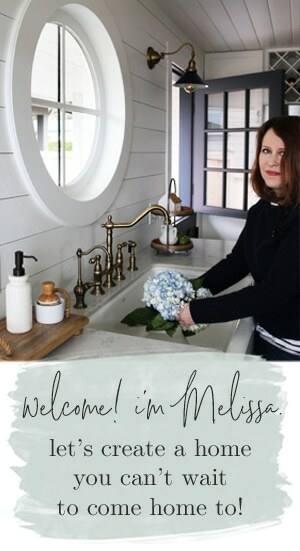 Melissa, where did you find those pretty botanical prints over that lovely blue dresser? Those botanical prints are wonderful! I second that question! 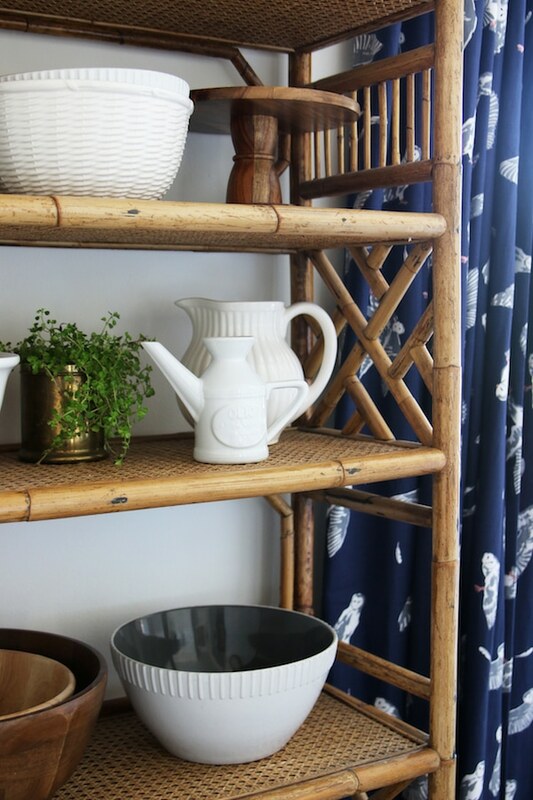 I also tend to find my vases and containers at garage sales, thrift stores , flea markets and antique stores. Also family and friends who are cleaning out attics, basements and storage areas, lol! 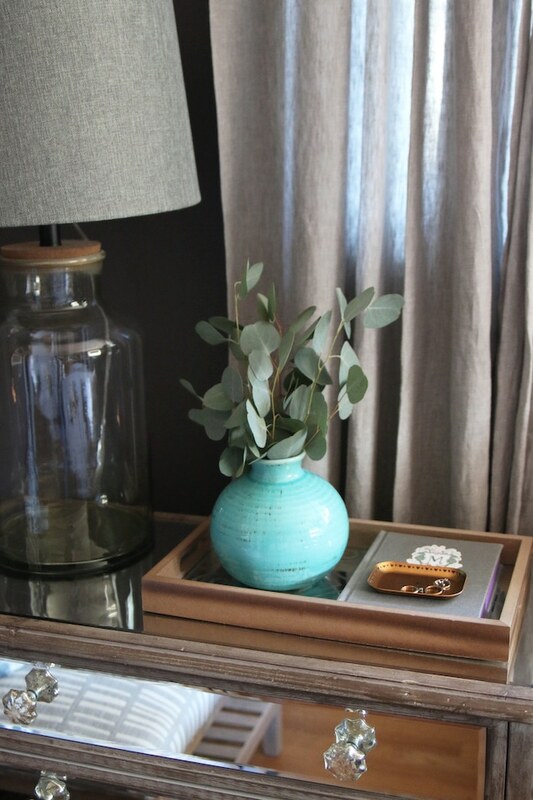 One of my favorite vases is a dark green McCoy quilted look vase I found at a flea mkt years and years ago for less than $5. Almost everything looks good in it. I agree with Liz. I’m as likely to fill a glass vase with shells or Christmas ornaments or rocks or pine cones as I am flowers. 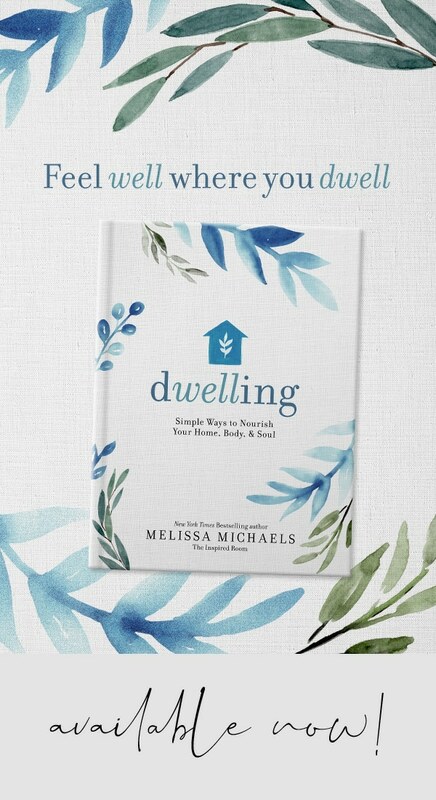 Love all these ideas, Melissa. (If I remember right) $7. So fun! I love that. 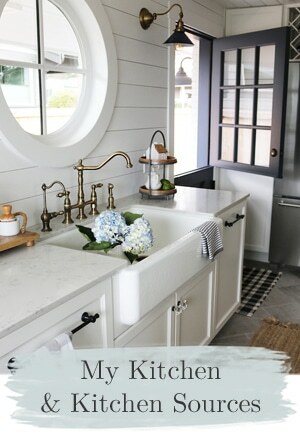 Great advice and selection, I have started thinking about Fall decor the last week, funny how the internal time clock works!!! Timely post, thank you! Are you and the dogs doing okay in the hot weather you are having? Keep ’em cool! We’re doing great, it’s actually not unbearable here in Seattle (at least so far). But we sure have a lot of smoke in the air from the fires in B.C.! Thank you so much for this information. I NEVER know what to do with the vases I have. It’s too bad because I have some really pretty ones. 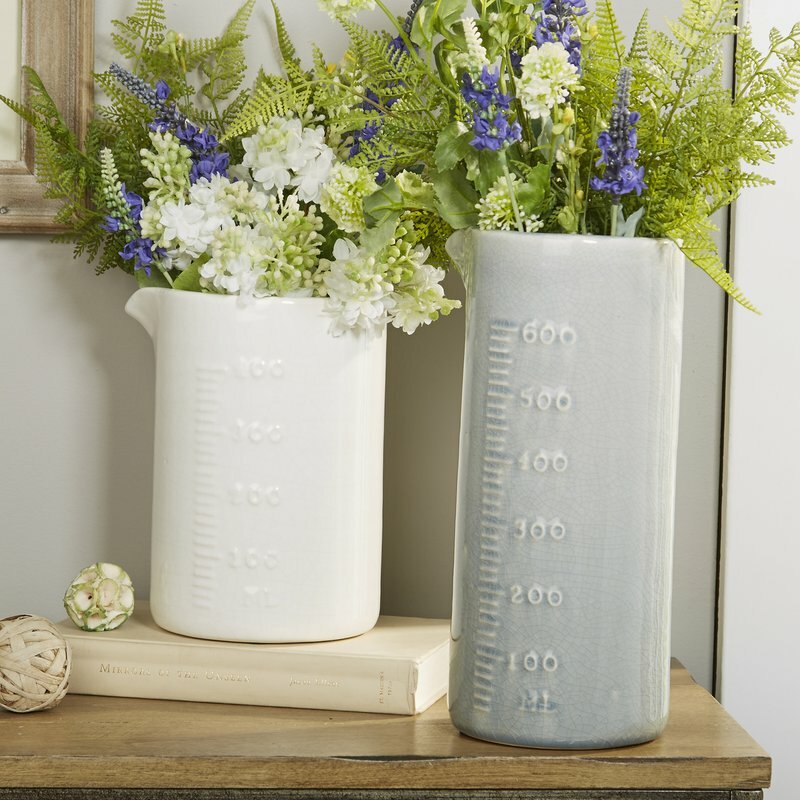 I love the idea of just decorating with vases and vessels!